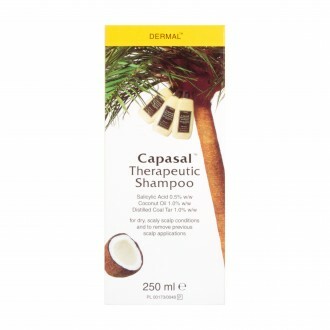 Capasal Therapeutic Shampoo: You can rely on this shampoo to treat dry scalp conditions and remove any scalp applications that have previously been applied. It is especially effective when it comes to treating conditions such as psoriasis, dry scalp, cradle cap and dermatitis - buy Capasal online today to yield the benefits. If you suffer from a scaly scalp condition such as cradle cap or psoriasis, try Capasal Therapeutic Shampoo - it is very effective when it comes to removing the issues associated with these scalp conditions. 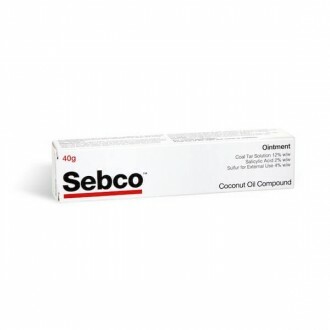 It contains a combination of coconut oil, tar and salicylic acid which combine to relieve the itching associated with certain scalp conditions and it also reduces the hardening, scaling and thickening of the skin. 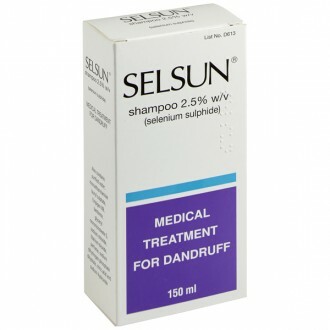 It also softens and lubricates the skin so it is gentle on the scalp. 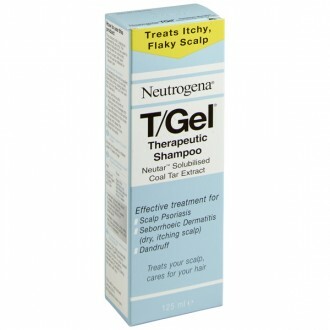 Coal tar and salicyclic acid help to break down the build up of excess skin that can build up on the scalp, making it less dry and scaly. Coal tar is also has natural antiseptic properties, helping to prevent any areas of broken or inflamed skin from becoming infected. Coconut oil is a natural moisturiser that helps to prevent further skin from becoming dry and flaky. Capasal Shampoo can be applied daily if necessary to all dry scalp conditions like psoriasis, eczema and dermatitis to treat and moistuirse. Dry scalp conditions can also be relieved by supplementing your diet with Omega-3 fish oils. Refer to the included leaflet for further information before use and keep it for future reference. Thoroughly wet your hair. 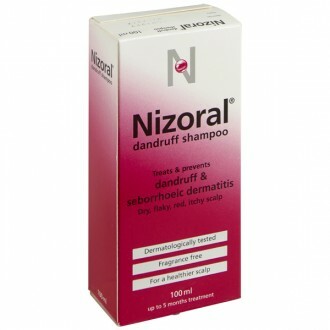 Using a small amount of this shampoo, massage into the scalp and leave it on for a few minutes before you wash it out. Repeat the process again, to produce a rich lather and then rinse your hair and dry it. 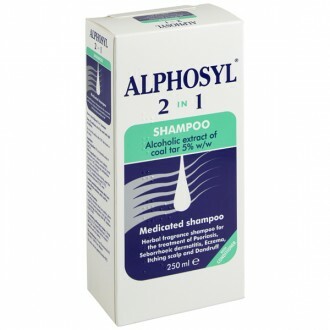 You can use as a daily shampoo if required. Salicylic Acid 0.5% w/w, Coconut Oil 1.0% w/w, Distilled Coal Tar 1.0% w/w. Lauric Acid Diethanolamide, Coco Amido Propyl Dimethyl Betaine, Triethanolamine Lauryl Sulphate, Ammonium Sulphate, Phenoxyethanol, Purified Water. Avoid using this product if you are allergic to any of the ingredients. Discontinue using Capasal, if irritation occurs. Avoid contacting the eyes with the undiluted shampoo. Keep below 25 degrees and store away from sunlight. Avoid any use after the indicated expiry date. Use the product externally only.